70% Wool 30% Nylon , Luxury argyle socks with hand linked toes for added comfort. Very nice, not too thick but great quality and warm. 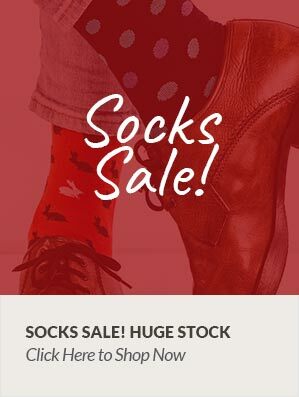 A very good quality sock that can be used for smart or casual occasions. Buy these every year as they are excellent quality. I used to get them from a local shop, so pleased I have now located another outlet.